On Monday 01 February 2016, The Fan Museum hosted a special event to thank those who generously donated to the recent purchase of an Elizabethan folding fan. The Fan Museum welcomed guests from the Art Fund, the National Heritage Memorial Fund and numerous Friends of The Fan Museum to celebrate the recent purchase and installation of an Elizabethan embroidered folding fan (c. 1590 – 1630). The fan is thought to be the only surviving example of its kind, and forms an integral and unique part of The Fan Museum’s collections. 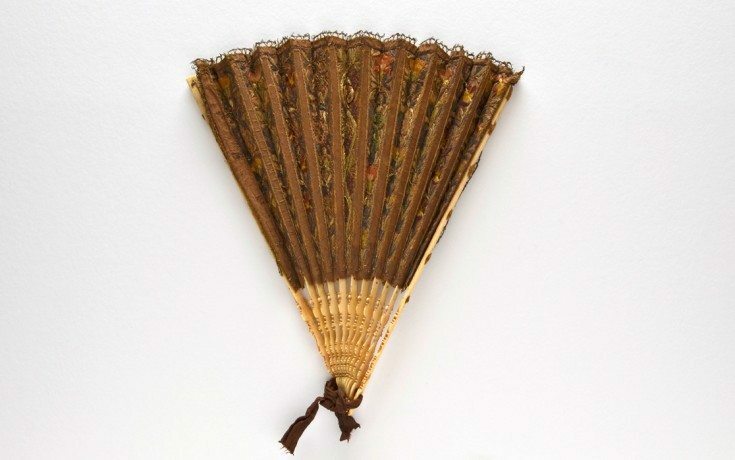 The Fan Museum is delighted to announce it has acquired, with the generous support of the Art Fund and National Heritage Memorial Fund (NHMF), a unique piece of fan history in the form of an embroidered folding fan, c. 1590–1630. Our new exhibition, Fans of the Belle Époque is up and running and is the latest of many enticing offerings from The Fan Museum in the coming months. On Monday 23 March 2015, The Fan Museum opened its doors for a special event aimed at audiences aged 55+. The day was well-attended by visitors from the local boroughs of Greenwich and Lewisham who enjoyed a variety of free taster activities such as fan making, short talks and refreshments. The project, a Museum of London grant-funded initiative, gained much from the support of Lewisham Pensioners Forum. Thank you to everyone, including our lovely volunteers, who turned out and made the day such a memorable occasion. On the morning of Tuesday 17 February 2015, The Fan Museum welcomed a fourth visit from HRH The Duchess of Cornwall, a Patron of the museum since 2009. Her Royal Highness joined museum Director Mrs Hélène Alexander and curator Jacob Moss for a guided tour of the current exhibition, ‘Waterloo: Life & Times’. The Duchess also received a brief lesson in fan conservation by conservator Yuki Burt, who was busy repairing the damaged ribbon of an ivory brisé fan from the museum’s collection. Join The Fan Museum’s director, Mrs Alexander and Mary Kitson for free-to-attend talks on a range of fan-related topics pertaining to the current gallery displays. Join us at the Greenwich Market for a Fan Making Workshop. We’re hosting three special discounted Fan Making Workshops at the Greenwich Market on Saturday 11th May. The fan making classes will last 45 minutes. During the class you will create one folding fan. Please note this event is only suitable for ages 12+. Advance booking is now open for the showcase of Song of Myself, a celebration of the great American poet Walt Whitman, written for the 200th anniversary of his birth by Wayne Adrian Drew. Make the museum the location for your next special event. 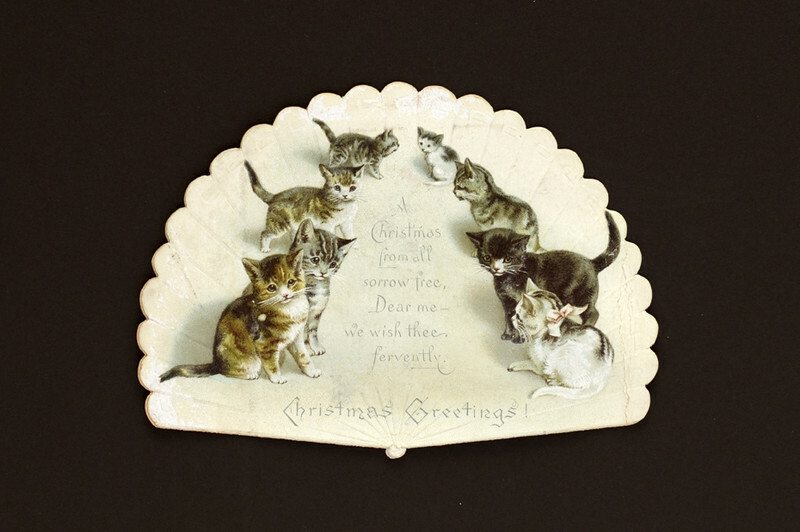 Get regular updates on upcoming events and new displays. Enter a search term below to search the whole website. Please note that the discounts listed above cannot be applied when visitors are part of a large group visit or guided tour group. Please click here for further details.